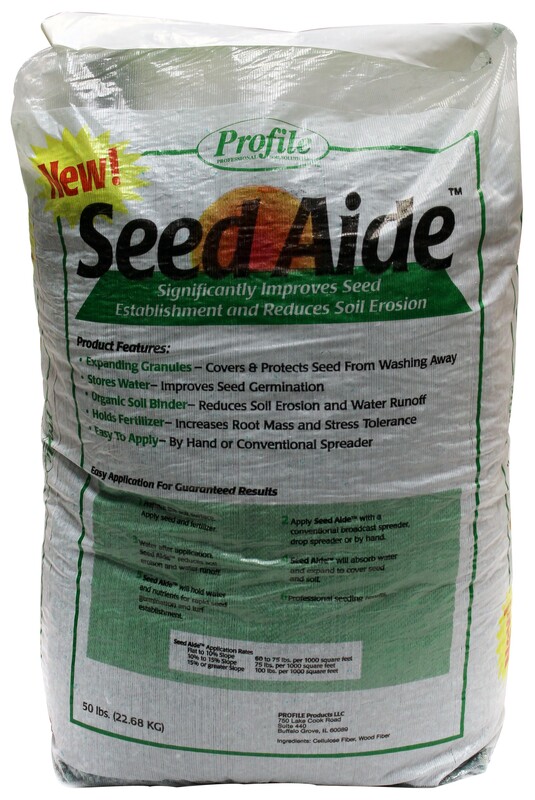 Dry apply or hydroseed. 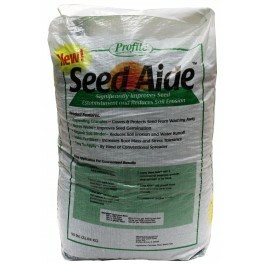 Pellets expand to protect soil and seed. Wood, cellulose and tackifier. 75 lbs. per 1,000 sq. ft.